Student Development in the First College Year provides a detailed overview of some of the most commonly referenced theories of learning and development in the college years. 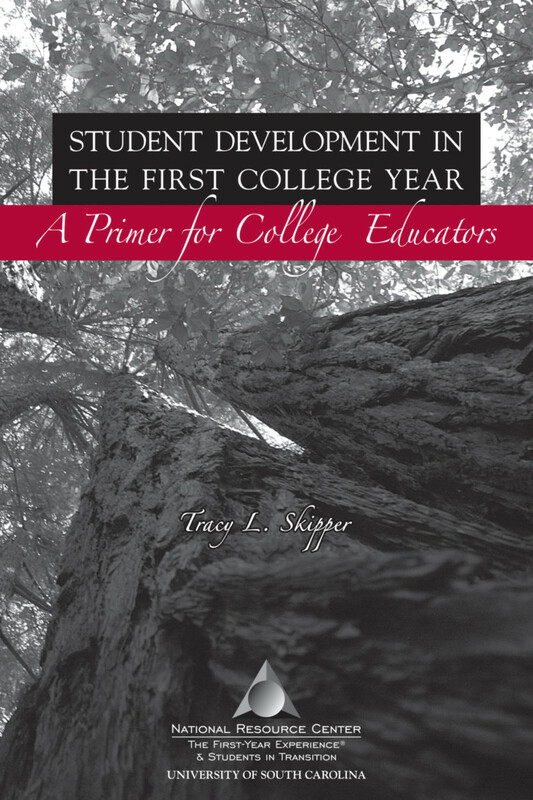 What sets this primer apart from other treatments of student development theory is its careful attention to the first college year and the wide range of educational environments in which learning and development take place. The primer includes a discussion of moving from theory to educational practice and strategies for assessing developmental outcomes.